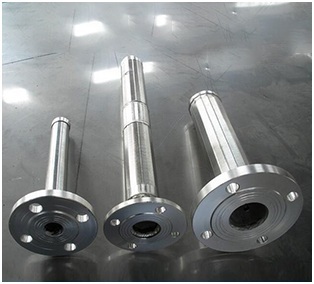 Resin Traps is also called inline strainer. 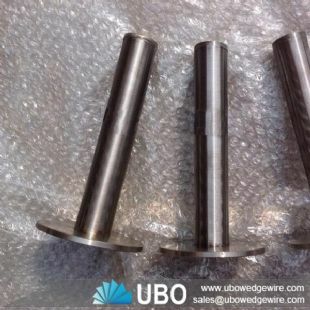 A resin trap is a safety device used on the overflow lines of ion exchange units, high-purity water systems and activated carbon and media filters. In many systems, a valve failure can allow media to escape from the treatment vessel. Not only is the loss of expensive media significant, but damage can easily occur to downstream pumping equipment. 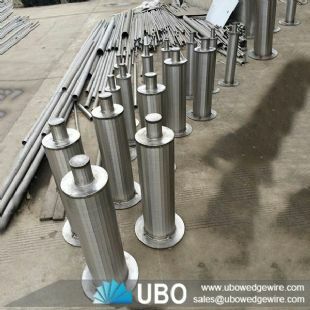 UBO resin trap features a continuous slot design which prevents the loss of ion exchange resin, activated carbon media, filter media, greensand media, sand and other media. 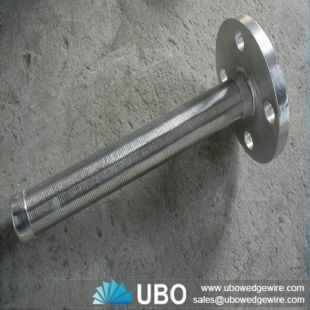 UBO can manufacture resin traps in a wide variety of materials and sizes to suit your application needs. Continuous slot design allows traps to catch media particles of any size, providing sufficient open area to let process flow move smoothly. 1) Continuous slot provides increased open area. 3) Non-clogging with v-shaped surface wires. 4) Easy cleaning by back flushing. 7) Longer working life and save cost on maintenance. © 2017 UBO Filter Equiment Co.,Ltd. All Rights Reserved.